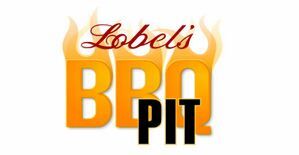 Your complete satisfaction with your Lobel’s of New York order is our first priority. Do not return any order without specific authorization and instructions from our Customer Service Department. 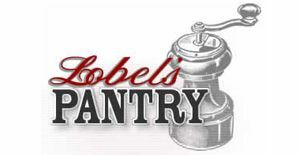 Please contact by phone (877-783-4512) or e-mail via our online feedback form. 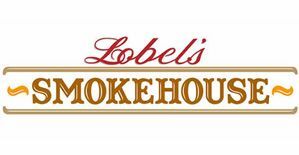 Lobel's of New York and its assigned shipping carriers will not be responsible for orders left unattended that are delivered to the customer-specified recipient address on the customer-requested delivery date.